At the 2010 Winter Olympics in Vancouver, The U.S. Alpine ski team had their best Olympic performance winning eight medals. Lindsay Vonn became the first U.S. woman to win gold in the downhill event, and Bode Miller became the most successful U.S. Olympic skier of all time. 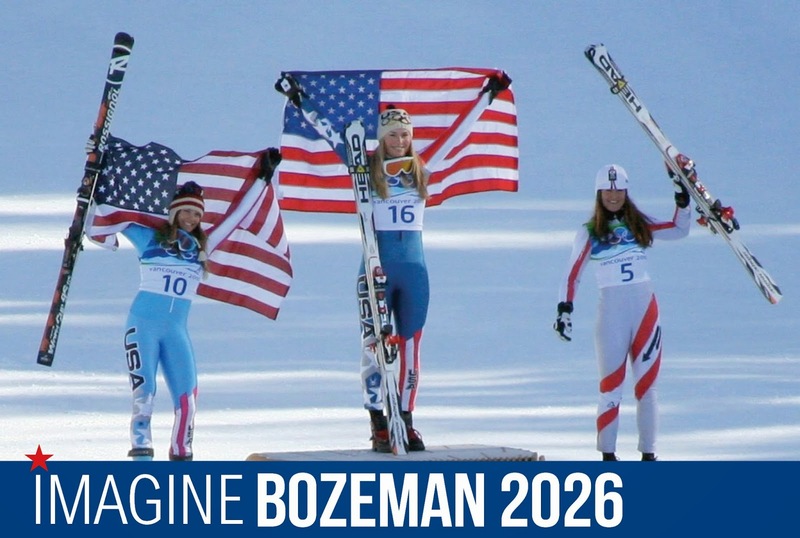 What Olympic history is in store for Bozeman 2026? Would You Support a Bozeman Olympic Bid? Bozeman2026 is an independently owned and operated website. Simple theme. Powered by Blogger.